5 Star Transportation Services, a Seattle Town Car service. 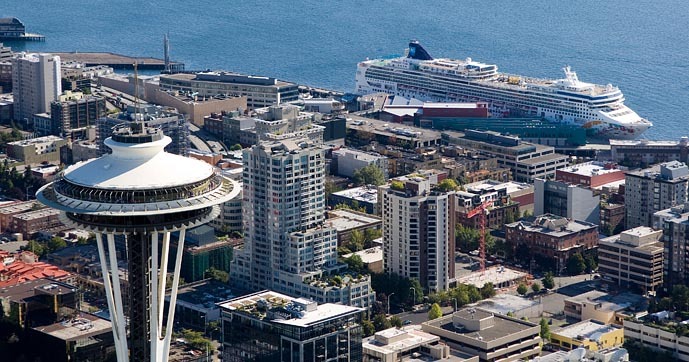 Choose 5 Star Transportation Services Seattle when looking for the best Town Car service in the greater Seattle metro area. Servicing the Seatac International Airport (SEA) as well as the King County International Boeing Field (BFI) Airport’s. There is no better Seattle Town Car, SeaTac Town Car Service, Seattle Airport Town Car Service, or SeaTac Airport Town Car Service out there. Offering Airport, Hourly, as well as Point-To-Point services for busy executives, corporate employees, as well as corporate clients & vendors & hire’s you are looking to impress. Providing superior comfort, discretion, quality, service, & safety and standards for those clients not willing to sacrifice on what counts.